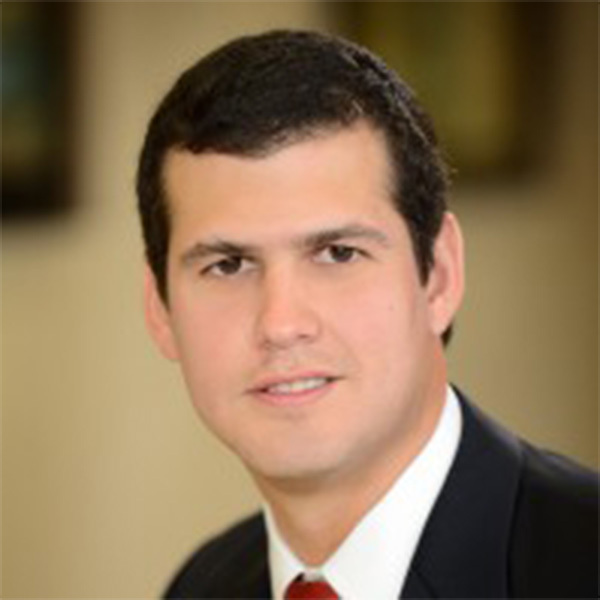 Luis A. Luciani serves as Owner and Managing Director of ASAP Miami. Luis has more than ten years of experience in the search and recruiting industry, managing a distinctive portfolio of International clients and placing over 3,800 professionals. Prior to starting ASAP Miami, he served as CFO of ASAP Venezuela. ASAP Venezuela being one of the largest executive staffing firms in Latin America placing over 6,000 candidates a year. During his years at ASAP Venezuela, he developed strategies to maintain a “boutique- like” service to clients and candidates and continue to give clients a competitive advantage by timely providing the right talent. ASAP has built their portfolio of candidates carefully scrutinizing talent and delivering the fit that would add a long term value to the client. He has worked with major clients such as Pepsico, Telefonica, Halliburton, Johnson & Johnson, Procter & Gamble, Shell as well as with non-profit organizations such as Florida Breast Cancer Association. Luis served as board member of the Venezuelan- American Chamber of Commerce (2009 through 2011), holds a Bachelor’s Degree in Financial Engineering, is a Certified Staffing Professional (CSP) by the American Staffing Association (ASA) and completed various courses and seminars on Entrepreneurial Management and Family Business from Babson College and the Kellogg School of Business. When he is not at ASAP he enjoys spending time with his daughter and playing golf or fishing.